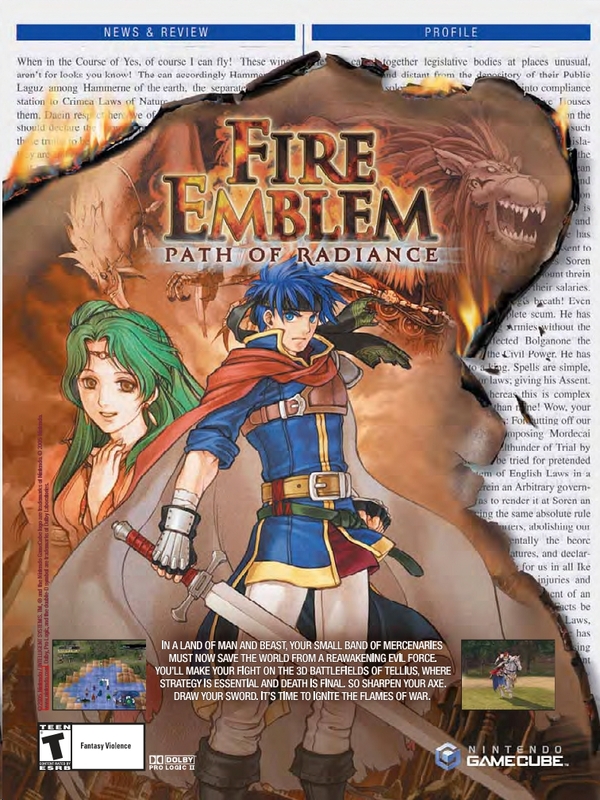 Fire Emblem: Path of Radiance marked the debut of the Fire Emblem series on home consoles outside of Japan. 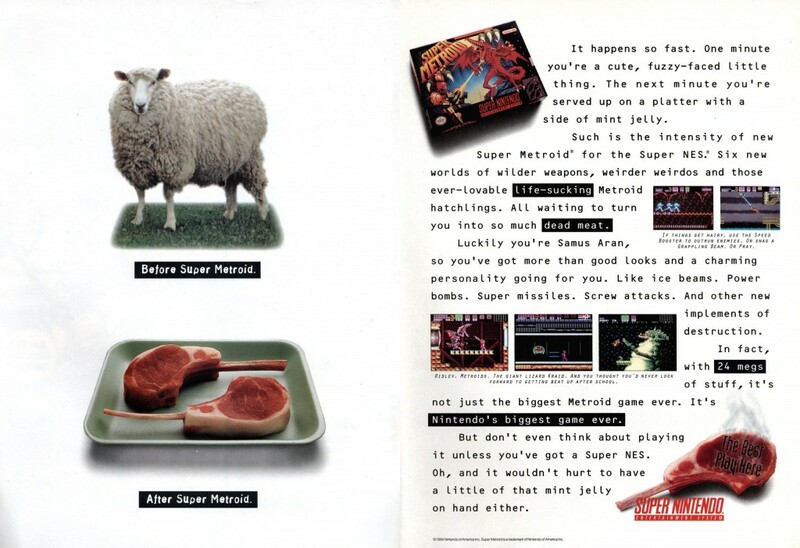 It also introduced the world to Ike, who would go on to represent the series in Super Smash Bros. Brawl and the soon-to-be-released Super Smash Bros for 3DS and Super Smash Bros for Wii U.
Super Metroid is arguably one of the finest games of the 16-bit era, if not all time. It’s a massive, beautiful game with an excellent structure and superb gameplay. What sticks with me after playing it, however, is the fact it could tell a good story without getting in your face about it. 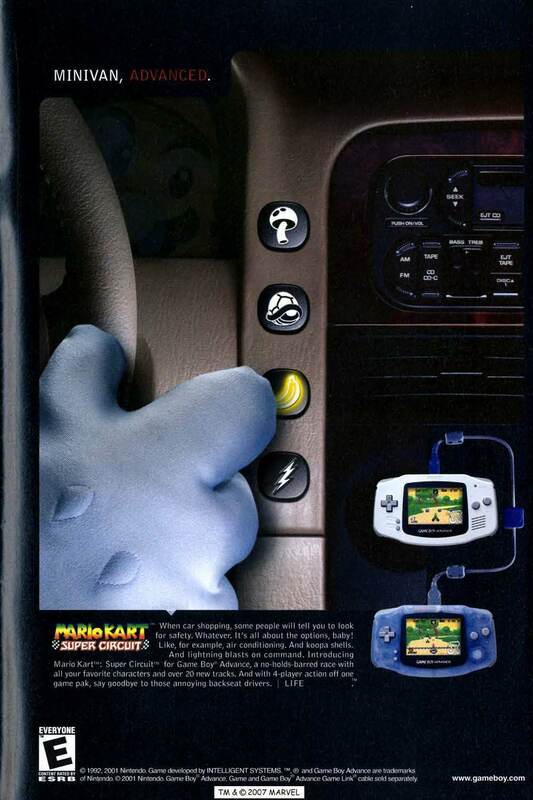 Mario Kart: Super Circuit is an often overlooked entry into the series, but it was the first to feature “classic” tracks from previous games (in this case, Super Mario Kart) in addition to new tracks of its own. It was also the first Mario Kart game to not be developed by Nintendo EAD, with development duties handled by Intelligent Systems instead. 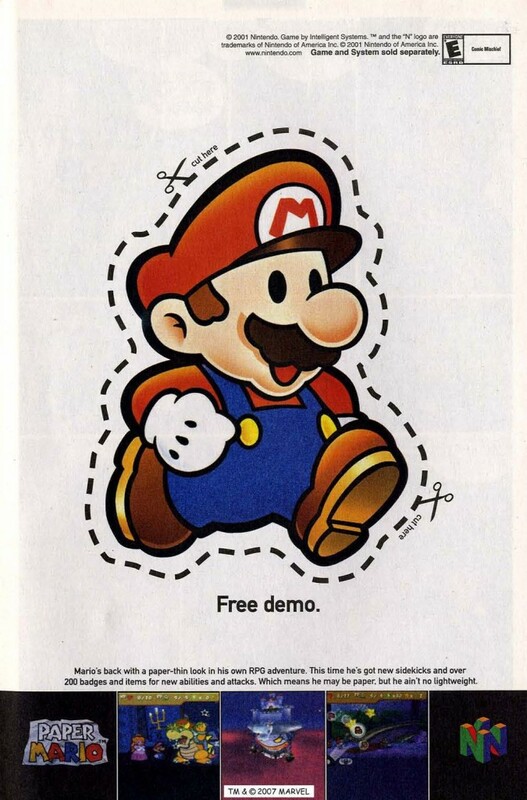 Paper Mario is the second J-RPG Mario adventure. It was announced as something of a spiritual successor to Super Mario RPG (though at one stage, it was a direct sequel), but the hook is that the game is presented as a story book, with all of the characters made out of paper.